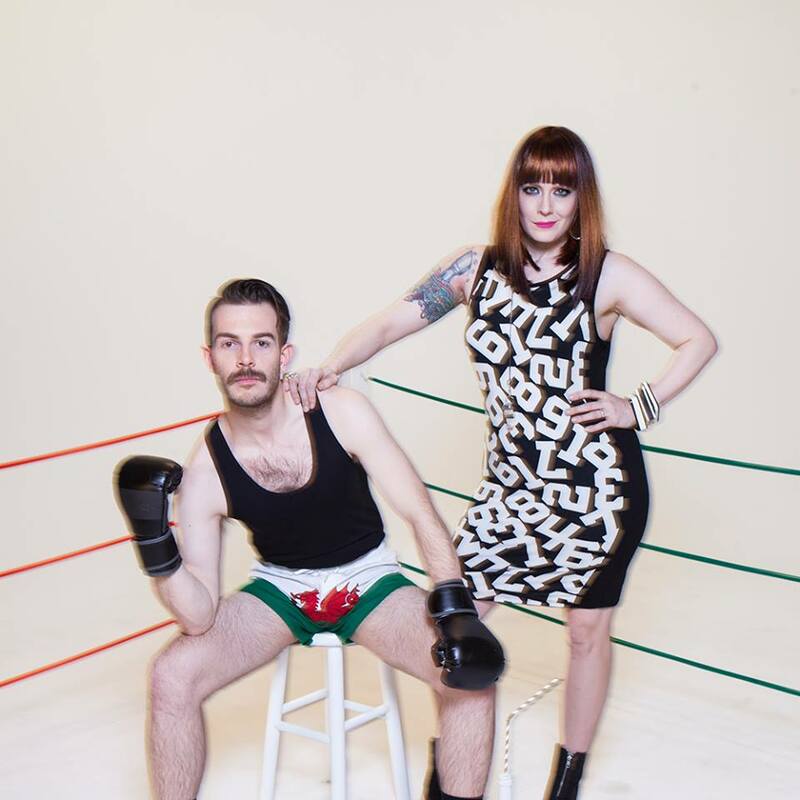 Always great to have a new visual treat from British popster Bright Light Bright Light, especially when he ropes in the extra-glamour power of Ana Matronic of Scissor Sisters fame for a new remix of ‘Good Luck’, a song lifted from his latest album ‘Life Is Easy’. In it, he’s busting some serious moves, whether boxing, doing push-ups, some contemporary dance, lifting weights or even sporting a fetching pair of Welsh boxers as he readies himself for the knockout punch. He is probably the most gorgeous male pop star at the moment!